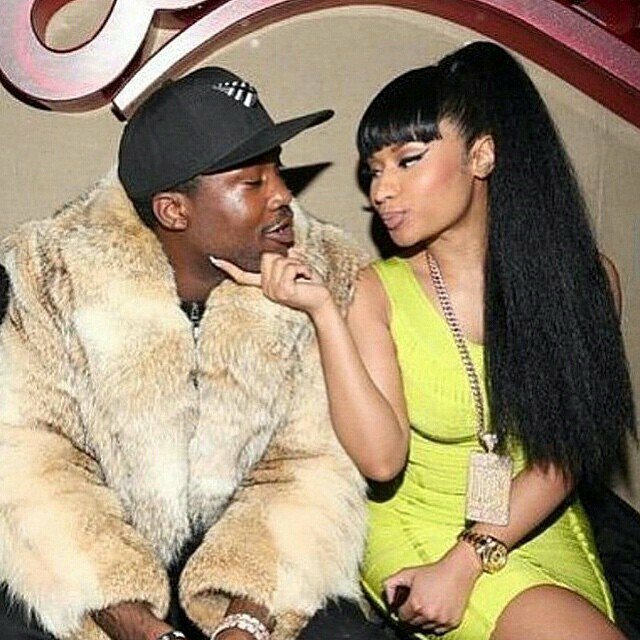 Twice Meek Mill has gifted Nicki Minaj big rings that the Internet took for engagement rings. Twice the Internet was wrong. Nicki addressed this and more during an interview with Ellen DeGeneres which will air today. So what’s going on with her and Meek? “You just have to do you and make yourself happy and forget about trying to get everyone’s approval. It’s better just to keep those things sacred. So, now, I don’t really care to say ‘I’m in a relationship’ or ‘I’m engaged’ or whatever … There’s a boy that likes me. That’s all. Update: Nicki didn’t like the blogs quoting her on being single.